Kevin J Fraser is responsible for management of the EDGE programme. Kevin is a certified Strategic Project Manager (IPMA level C certified) with over 8 years professional experience in project, program and stakeholder management. During a fulfilling research career in the physical sciences, Kevin gained problem-solving, logical- reasoning and communication skills through challenging research projects and dissemination of results. 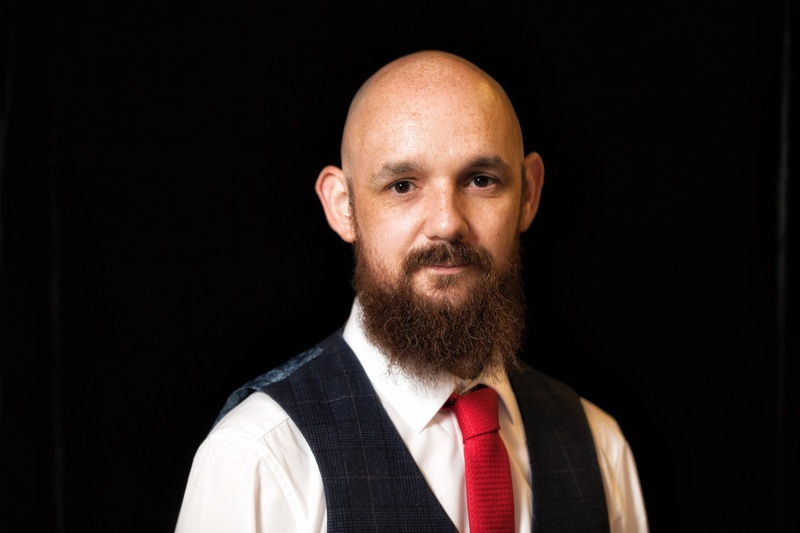 Kevin has developed further organisational, coordination and project management competencies through more recent roles such as a Programme Manager at Dublin City University (DCU) and a data analyst within Science Foundation Ireland (SFI).